As easy as 1, 2, 3. 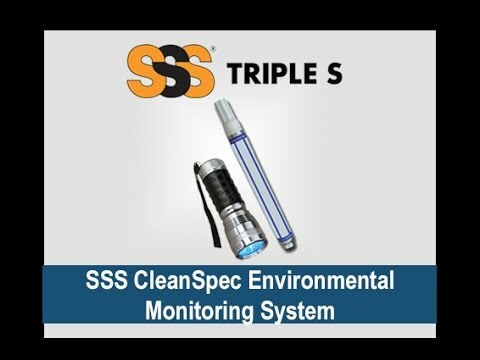 Allows you to discretely mark, later inspect, and then monitor the proper cleaning of high traffic touch point areas. 1. Mark - will mark a variety of hard non porous vertical surfaces including mirrors, basins, floors, ceramic, porcelain, aluminum, and other washable surfaces not harmed by isopropyl alcohol. 2. Wipe - the mark wipes clean and is removed with a mild, nonacid, general disinfectant. 3. The mark is only visible under ultraviolet light. Proper cleaning can be easily observed and recorded.